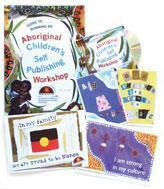 This kit will assist in the planning and running of a Children’s Self Publishing workshop in an Early Childhood service, pre-school or school. 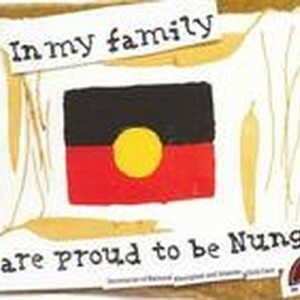 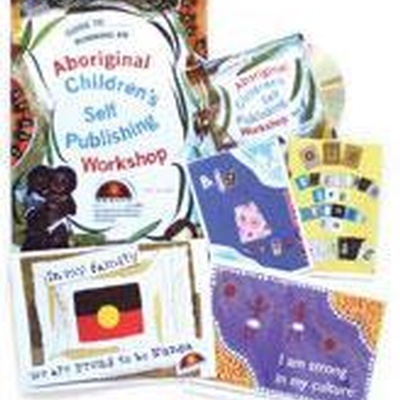 This kit, deveoped by Jane Harrison, shares an innovative methodology for gathering and sharing children’s stories and artwork, producing children’s books to enhance storytelling, cultural sharing and literacy development.  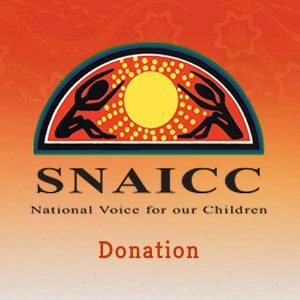 This kit has been developed by SNAICC as part of our Child Rearing Stories Project, and shares the innovative methodology used by this project. 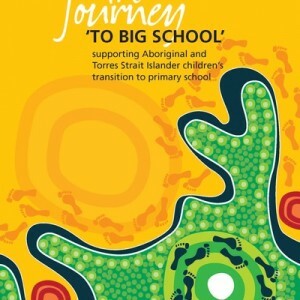 Children’s Self Publishing methods are ideal for creating local resources and can be used for any community project – the possibilities are endless! 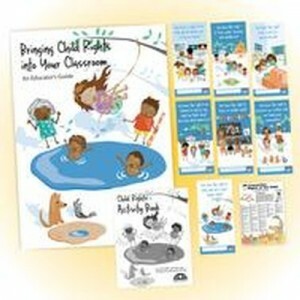 four examples of published books created using Children’s Self Publishing methods.